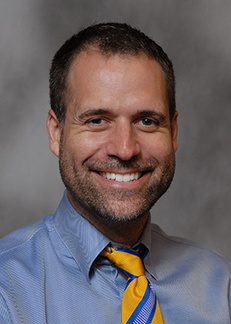 Weston Miller, MD, is an assistant professor of Pediatrics in the Division of Blood and Marrow Transplantation. Miller is focused on looking at the next generation of transplant protocols and finding the best balance of therapies that deliver a successful patient outcome, while limiting toxicity. As part of the care team for patients with inherited metabolic disorders, Miller is investigating strategies to increase the rate of donor engraftment for this group of patients. His hope is that this work will lead to treatment protocols for other transplant patient groups. Mark Schleiss, MD, is a professor in the Department of Pediatrics and division director of Pediatric Infectious Diseases. 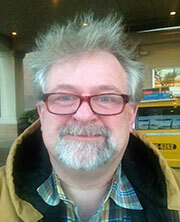 Dr. Schleiss has received awards for his work and is a member of various research societies. 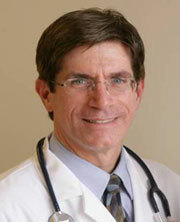 Dr. Schleiss was also named one of the Best Doctors in America in 2011-2012, 2013. Dr. Schleiss focuses on the study of CMV (Cytomegalovirus) vaccines, immunopathogenesis, and placental infection. Currently, Schleiss’ lab is using animals to evaluate the extent of protection the maternal-placental-fetal unit provides against CMV. 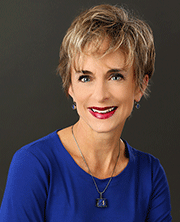 Renee Sieving, PhD, RN, PNP, is available to discuss opportunities for improvements in the health and well-being of vulnerable groups of teens and pre-teens. Her areas of expertise include the prevention of teen pregnancy and sexually transmitted diseases, dropping out of school and youth violence. 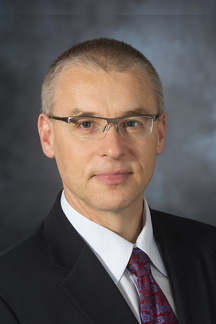 Jakub Tolar, MD, PhD, dean of the Medical School and vice president for Academic Clinical Affairs at the Academic Health Center, is at the forefront of blood and marrow transplantation for bone marrow failure and metabolic disorders. His research focuses on the use of bone marrow derived stem cells for correcting genetic diseases and improving the outcomes for blood and marrow transplant patients. Tolar’s research is also investigating novel gene and cellular therapy for organs, such as heart, brain and bone, that are resistant to correction with bone marrow transplantation. Most recently, he was recognized for his work in using a blood and marrow transplant of stem cells to treat severe forms of a rare skin disease called epidermolysis bullosa, or EB. Tolar is a member of the Masonic Cancer Center’s Transplant Biology and Therapy Research Program. John E. Wagner, Jr., MD, is at the forefront of blood and marrow transplantation. He specializes in research and treatment of children with cancer. Dr. Wagner has led the University of Minnesota’s Cord Blood Transplantation Program in the treatment of adults and children and is responsible for its international prominence, having first pioneered its use in 1990 in leukemia. Wagner also specializes in Fanconi anemia and the use of stem cells in severe forms of a rare skin disease called epidermolysis bullosa, or EB. Recently, Wagner has begun research on the development of novel stem cell and immune-based therapies derived from cord blood, including the isolation and expansion of hematopoietic stem cells to reduce the time of blood and marrow recovery, regulatory T cells to control graft-versus-host disease (GVHD) and thymic progenitor cells to enhance immune recovery and reduce the risk of relapse and infections after transplantation. Wagner is the co-leader of the Masonic Cancer Center’s Transplant Biology and Therapy Research Program.